, with a sequel that’s certain to cement fans’ commitment to the trilogy. Fresh from their improbable victory in the annual Hunger Games, Katniss and Peeta get to enjoy the spoils only briefly before they must partake in a Capitol-sponsored victory tour. 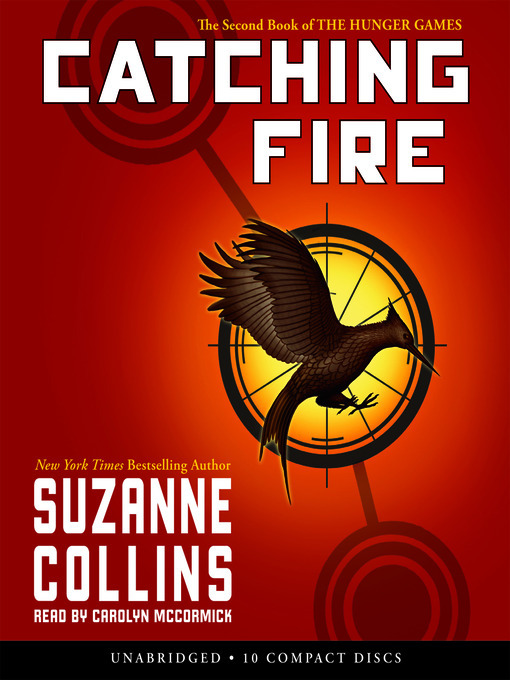 But trouble is brewing—President Snow tells Katniss directly he won’t stand for being outsmarted, and she overhears rumbles of uprisings in Panem’s districts. Before long it’s time for the next round of games, and because it’s the 75th anniversary of the competition, something out of the ordinary is in order. If this second installment spends too much time recapping events from book one, it doesn’t disappoint when it segues into the pulse-pounding action readers have come to expect. 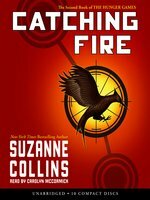 Characters from the previous volume reappear to good effect: Katniss’s stylist, Cinna, proves he’s about more than fashion; Haymitch becomes more dimensional. But the star remains Katniss, whose bravery, honesty and wry cynicism carry the narrative. (About her staff of beauticians she quips: “They never get up before noon unless there’s some sort of national emergency, like my leg hair.”) Collins has also created an exquisitely tense romantic triangle for her heroine. Forget Edward and Jacob: by book’s end (and it’s a cliffhanger), readers will be picking sides—Peeta or Gale? Ages 12–up.